The state of Madhya Pradesh, in central India, offers a wonderful collection of heritage sites, wildlife experiences and a view of a slower, gentler India. 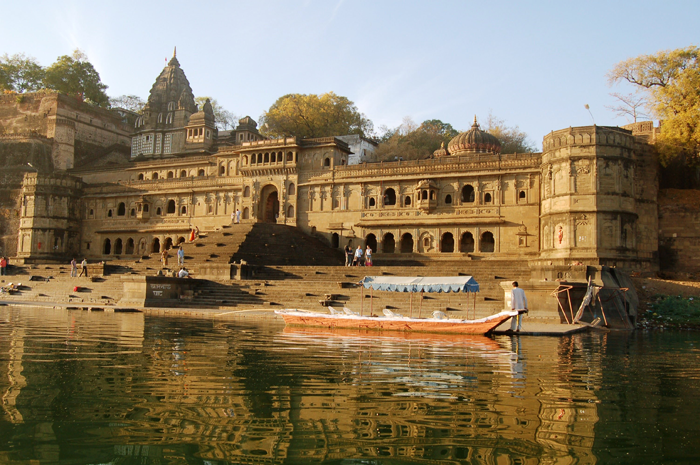 Maheshwar is a scenic town with a dramatic fortress perched high on a cliff overlooking the sacred Narmada River. As well as spending time on and near the river here and in the colourful markets, visit nearby Mandu, a deserted medieval fortress city that dates back to the 6th century that has stunning monuments set in a dramatic landscape. The heritage hotel, Ahilya Fort, is a highly recommended place to stay here. The Ajanta and Ellora Caves are two of India’s most spectacular World Heritage Sites and are located near Aurangabad. The Buddhist cave monuments at Ajanta are carved into a crescent shaped hill dating back to the 2nd century BC. The 5th century caves are more richly decorated and house masterpieces in Buddhist religious art. The site was abandoned in the 6th century and re-discovered quite accidentally in 1819 by John Smith of the 28th Madras Cavalry. Ellora is a remarkable group of 34 monasteries and temples carved by monks over five centuries. These Buddhist, Hindu and Jain rock-cut caves date back to the 6th century. The capital of the state of Madhya Pradesh Bhopal was founded in the 11th century by Raja Bhoj of the Paramara dynasty. By the 18th century it was held by a Muslim dynasty; the rulers included some remarkable women, the Begums of Bhopal. The aristocratic influence of the former rulers is still visible in the old city and its bustling markets, mosques and palaces. 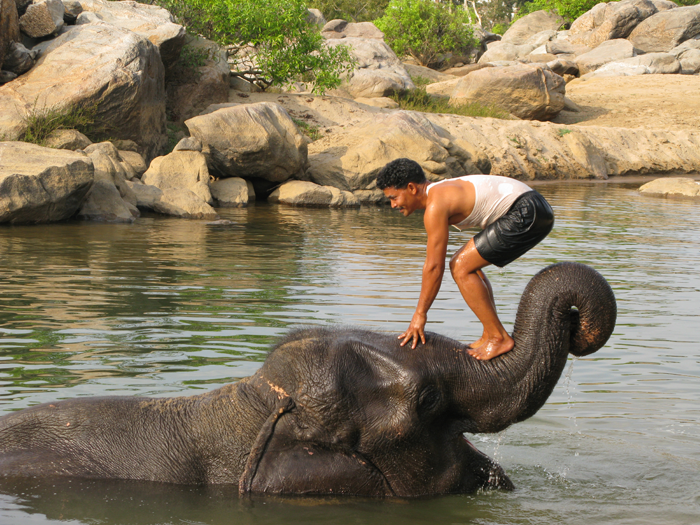 Wildlife parks in Madhya Pradesh include Bandhavgarh, Kanha, Pench, Satpura and Tadoba Andhari. 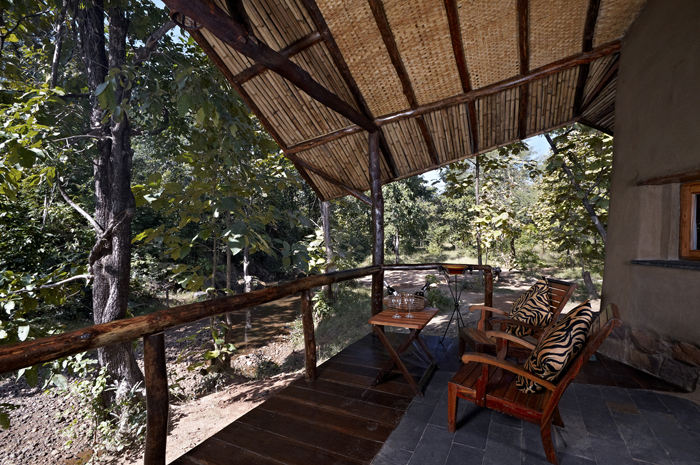 Bandhavgarh is one of India’s most important Tiger Reserves. Great rocky hills, lush deciduous forests, marshes and meadows make this a very scenic area. There is also a hilltop fort which is another attraction of this park. This park has a landscape of grassy meadows and deciduous forest including the Indian Ghost Tree (kullu), sal and bamboo with meandering streams. 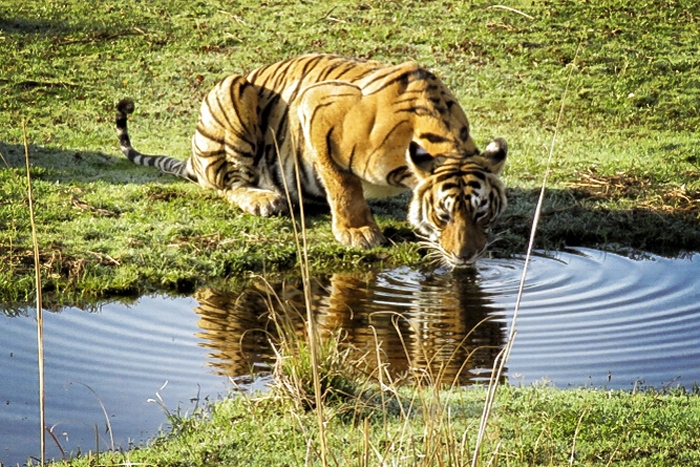 There is a rich variety of wildlife including tiger, deer including sambhar, chital and barasingha; also leopard, sloth bear, Indian wild dog, python and nearly 300 species of birds. This is the setting that inspired Rudyard Kipling to write his Jungle Book, stories about animal behaviour and the laws of the jungle. 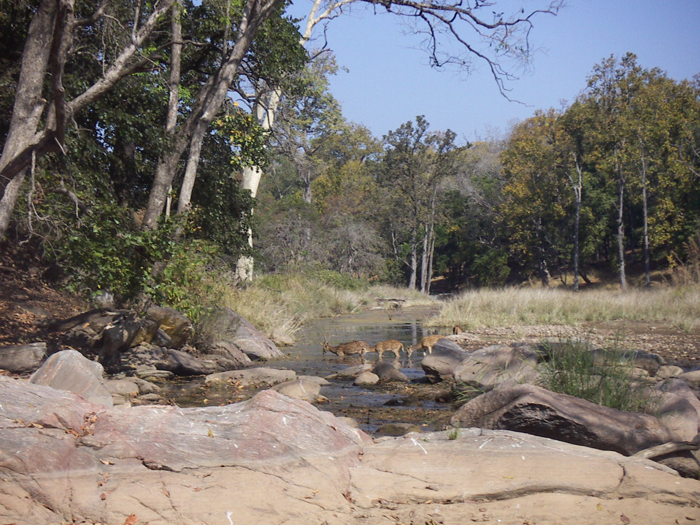 Named after the Pench river that runs north to south through the park, Pench has a fairly open canopy, mixed forest with shrub cover and open, grassy patches that is rich in wildlife. Tiger, leopard, sloth bear, hyena, jungle cat, Indian wild dog and many species of deer can be seen here. 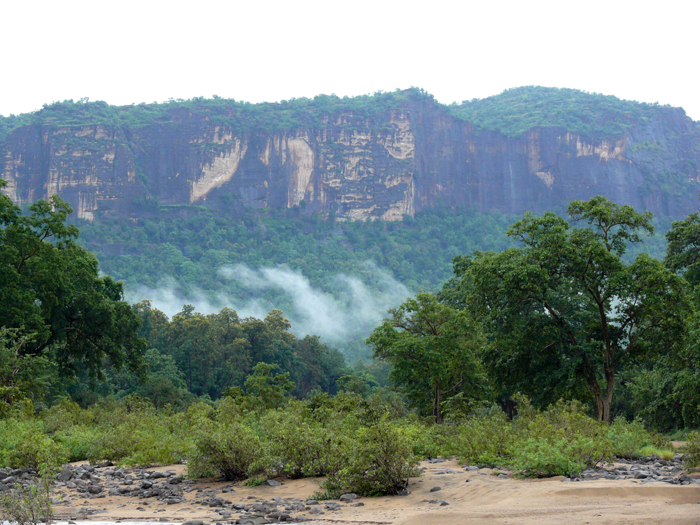 The Satpura National Park and Tiger Reserve is relatively unknown and represents nature at its very best. The terrain is extremely rugged and consists of sandstone peaks, narrow gorges, ravines and dense forests. With a limit on the number of jeeps allowed into the park at any given time there is the opportunity to witness a true wilderness experience. 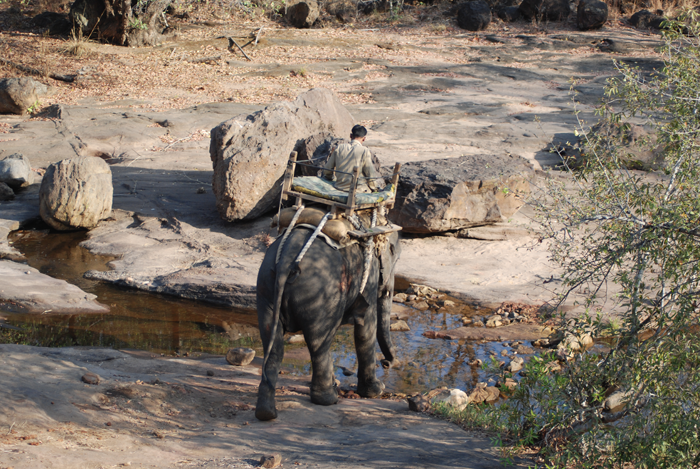 In addition the park offers elephant and boat safaris and also walking safaris within the reserve. 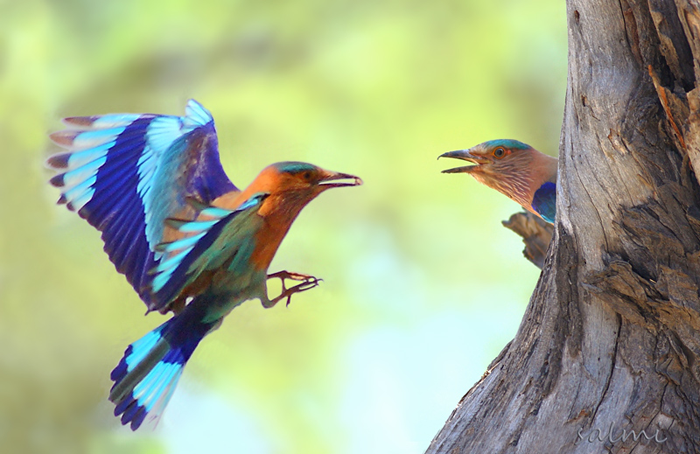 Situated in the state of Maharashtra, the Tadoba Andhari Wildlife Reserve is more off the beaten track but offers some wonderful wildlife experiences. It is also one of the few parks that are open all year round, offering visitors an opportunity to visit in the monsoon season. The reserve is dominated by teak forest and bamboo, with a rugged landscape comprising cliffs, caves, marshes, perennial lakes and boulder strewn streambeds that cater to the Tiger, who are seen increasingly in its borders, and also many other endangered species including leopard, sloth bear, leopard cat, and gaur.